People are our passion. That means our employees as well as our clients. We know that to provide the finest levels of professional service each individual must possess the right skills to deliver the high standards our clients expect. Our focus on developing the skills and careers of every individual helps Centor attract people with expertise who care about quality and service throughout the insurance industry. Our training programmes and feedback ensures that everyone at Centor will continue to develop and improve their skills and knowledge. Our commitment to our employees has gained external recognition. Centor is an accredited Investor in People (Platinum) employer and has been placed for the 7th consecutive year in the Great Places to Work Awards (small businesses category). Within the insurance sector, we were selected as one of the Best Companies to Work for in Insurance Broking in 2017. Our team is a key ingredient of the Centor Difference. 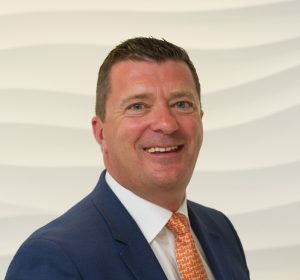 After joining Centor as head of the Commercial division, Neil progressed to Managing Director and was instrumental in a management buyout in 1998. 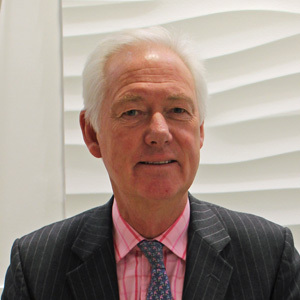 He is Centor’s majority shareholder and has been responsible for overseeing a threefold increase in the size of the business. He enjoys golf, sailing and all motor sports. 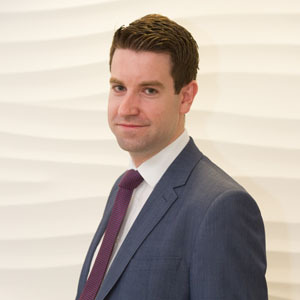 Richard has 20 years’ experience in commercial and corporate insurance and has dealt with larger risks including global programmes across a wide range of sectors. He is responsible for dealing with the growth and strategy of the business, as well as insurer relationships. He enjoys golf, music and travelling. Veal Milanese with pomodoro pasta. 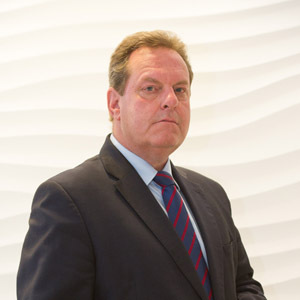 Paul was elevated to the main board of Centor following the management buy-out in 1998, at which time he became a shareholder. 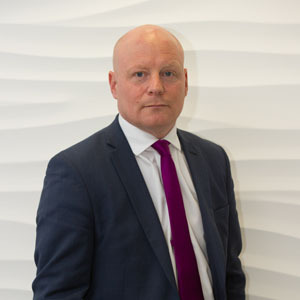 He has been providing clients with claims advice and guidance for over 25 years and is passionate in striving to ensure all clients claims are dealt with promptly and fairly by insurers. Outside of work, Paul enjoys keeping fit, watching sports, music, and spending time with his family. Whitebait to start, steak and chips and homemade lemon meringue pie to finish. 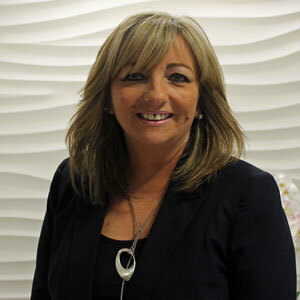 Kerry started working at Centor as Accounts Executive in 1992. She left for a few years in 2003 and returned in 2007 as Financial Controller, which she has enjoyed ever since. She enjoys theatre and live music. Christmas dinner, with all the trimmings. 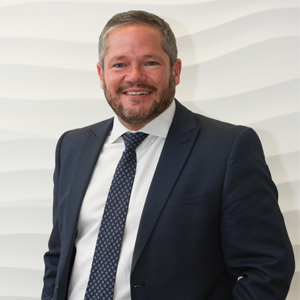 As Partner at the solicitors Bates Wells Braithwaite since 1992, William brings a wealth of experience to the Board with a large portion of his work spent with charity and public sector management and the remainder dedicated to industrial and city leaders. He is a keen sailor and is trustee of the Tall Ships Youth Trust. 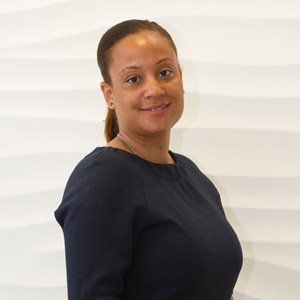 Yvette has worked in insurance for over 20 years, initially working for one of the UK’s leading insurers, before moving into broking. 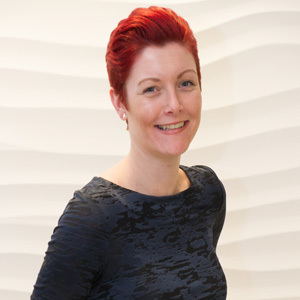 She joined Centor in 2003 and looks after a portfolio of large commercial clients, including several national charities. In her spare time, she loves live music and world cinema. Moules marinière with crusty bread. Malisha joined Centor in 2012. Her career began with the administration of an insurer underwriting scheme in 2000, following which she spent several years in the insurer environment before moving to broking in 2003. She loves henna art, bridal hairstyling and the unusual hobby of fruit carving. 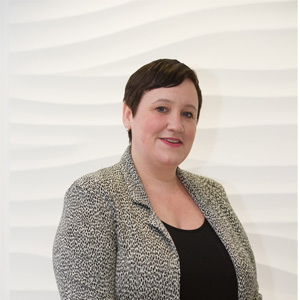 Erica joined Centor’s commercial team in 2003 to look after a wide range of clients. She previously worked for a local broker for five years looking after a scheme for hairdressers and beauty therapists. Her interests include music, reading, and looking after her young daughter. 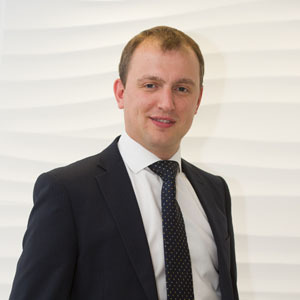 Andrew joined Centor in 2013 and now has 12 years’ experience in the insurance industry. Away from the office, Andrew enjoys martial arts, experimenting in the kitchen, and dining out with family and friends. Steak and lobster, followed by blueberry pie and ice cream. Raised in Australia, Richard moved to the UK in the 80s. He has worked in insurance for over 30 years, the last 12 of those at Centor. In his spare time, he enjoys music, photography, and following the fortunes of both Arsenal and the Australian Rules team, West Coast Eagles. 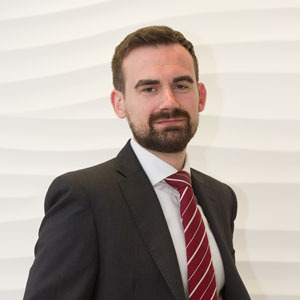 James worked for three other brokers before joining Centor in 2014. James closely supports the ups and downs of Millwall Football Club and hosts his own weekly Millwall Supporters radio show, interviewing players, managers and celebrities such as Danny Baker. 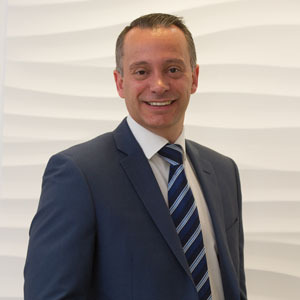 Chris has worked in the insurance industry for 23 years, starting as a tea-boy at a high street broker in South London before moving in to Commercial Broking in 1998. He had stints at large provincial brokers in Kent and Surrey and moved in to London market broking in 1999. Outside of work, Chris enjoys music and sport, boxing, golf and football, in particular, and karaoke, which is a guilty pleasure of his. 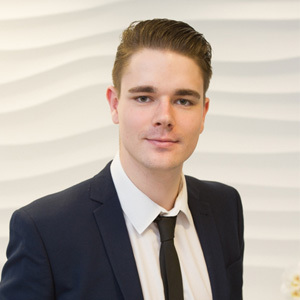 Rhys joined Centor in 2015 as a trainee administrator and is now an Account Executive. He has developed his own book of clients and is looking to progress with further CII exams. He loves socialising, good music and good food. 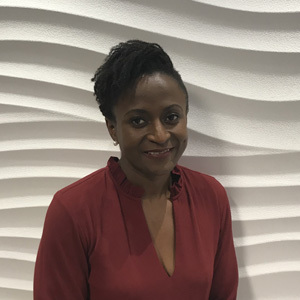 Tina joined Centor in 2018 as a Commercial team administrator, having previously worked for the British Society of Dermatological Surgery as an administrative assistant. In her spare time, Tina enjoys cooking, keeping fit and spending time with her daughter. Nshima, Chicken, Beans with vegetables. 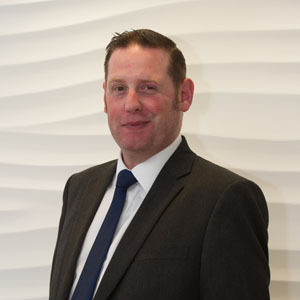 Gary has worked in insurance for 24 years, starting his career at the (then) largest independent broker in the North West of England. 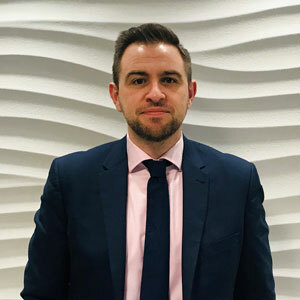 He moved to London 12 years ago taking a position with a large commercial brokerage based in Kent, and for the last three years has worked as a broker and delegated authority underwriter for a national Lloyd’s wholesale broker. He loves travelling, reading, music – in particular heavy metal and prog rock, despite appearances – and playing the guitar (badly). Anything from the menu at Ristorante da Nello al Montegrappa, Bologna. I’m not sure I’ve found it yet, but Berlin in the meantime. 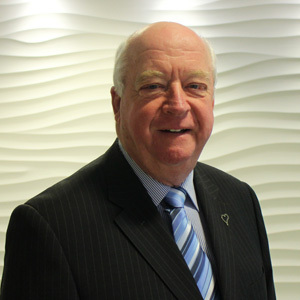 David joined Centor in 2018 having spent over 40 years in the insurance industry. He believes passionately in client service having built many longstanding client relationships over that time. Outside of work, David is involved with a number of charities, runs several horse racing syndicates and is a keen supporter of his local rugby club, Marlow RFC. Shepherd’s pie and baked beans. Sam joined Centor in 2006 as a Claims Handler and promoted to Claims Manager in 2013. He was a finalist for Young Broker of the Year at the UK Broker Awards in 2012. Outside of work, Sam is an avid follower of the fortunes (or otherwise) of Tottenham Hotspur. Any of the Star Wars films. Sharon works in the claims team and celebrates 25 years at Centor this year. 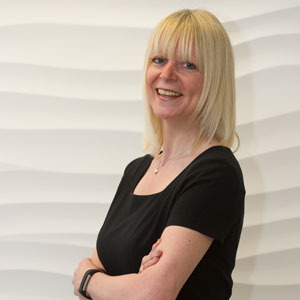 During that time she has been instrumental in the development of some of our bespoke IT systems and dealing with a multitude of challenging claims. She enjoys the theatre and listening to music. Pie and mash with liquor. 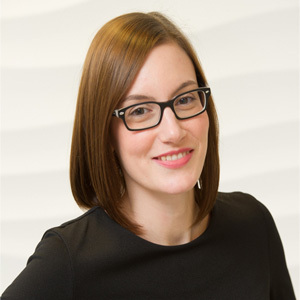 Hazel previously worked for a well-known insurer before joining Centor in 2014. She mostly deals with our motor, household and travel claims. In her spare time, she enjoys socialising, music and drawing. KFC with chocolate brownie and ice cream for dessert. 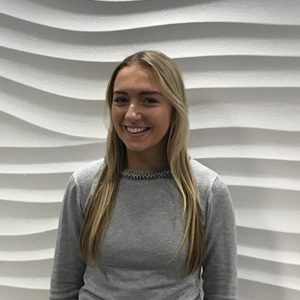 Casey studied Business Management at the University of Plymouth and did work experience at Centor in 2016. She found no day was ever the same and jumped at the chance when a fulltime job became available on the Claims team. Outside of work, she enjoys keeping fit and is currently training as a cheerleader going to the World Championships in 2018. Chicken fajitas with Eton mess for dessert. Paul entered the broking industry in the mid-80s and spent 20 years as a director for a provincial brokerage in the Employee Benefits arena. 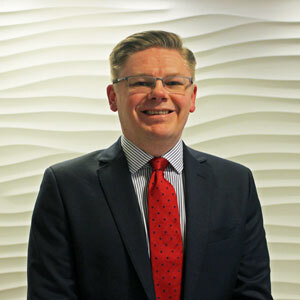 He joined Centor in 2012 to head up our new Employee Benefits division which focuses on protecting perhaps the most important asset of any business – its people. He enjoys cooking and keeping fit. 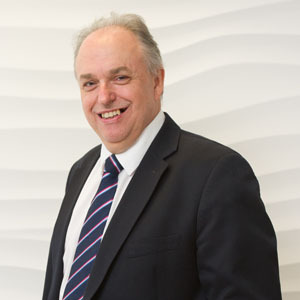 Chris brings a wealth of experience to Centor, having spent 30 years working in financial services, mostly with national brokers. Away from work Chris plays cricket and golf, likes travelling and is proud to be a die-hard Southampton fan – since 1967! 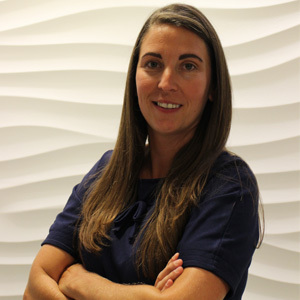 Kimberlee has worked in the Employee Benefits sector for over a decade and joined Centor in 2015. She previously worked for Group Risk & Healthcare providers. Outside of work she enjoys going to the gym and socialising. 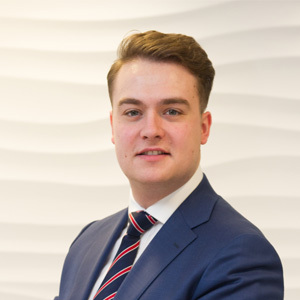 Will joined the Employee Benefits team in 2016 after studying business, sport, media and English at secondary school. He loves tennis, cricket and following West Ham United. He also enjoys spending time with his friends and family. Chicken tikka masala, pilau rice and garlic naan. Cheryl joined the Centor team as an Employee Benefits Administrator in 2018. 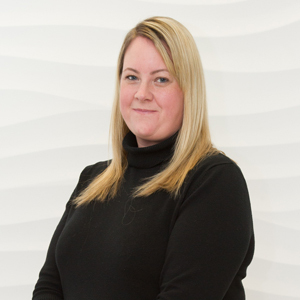 Cheryl has over 17 years’ experience in administration, most recently as a PA to a Building Surveyor. Outside of work, Cheryl enjoys travelling, spending time with family and friends, running and country walks. Tracey joined Centor in 1992 as IBA Accounts clerk. After two short periods working away from Centor, she returned once more as Accounts Manager. Tracey was recognised by the UK Broker Awards in 2013 as their very first Unsung Hero of the year for her dedication to her work, charity and her family. She enjoys music, film and fundraising for Save The Children. 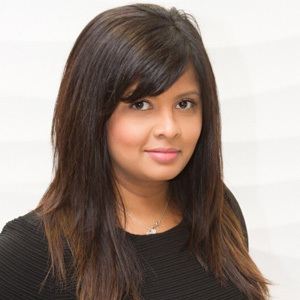 Vanita joined Centor in 2005 as an IBA Accounts Assistant, bringing with her over five years of insurance accounts experience. She also worked in a range of accounts positions for six months in Australia while on her travels. In her spare time, she enjoys keeping fit, watching movies and experimenting with recipes from around the world. 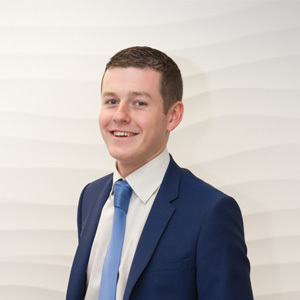 Having always enjoyed working with numbers, Connor studied the AAT Accounting qualification in addition to a payroll qualification at college. He joined Centor in October 2017 as Accounts Assistant, which involves accounting for money received, making payments by cheque and BACS, updating spreadsheets and general ad hoc tasks. Before this, he was a duty manager at a sports and social club. In his spare time he enjoys socialising with friends, fishing and going to the gym. 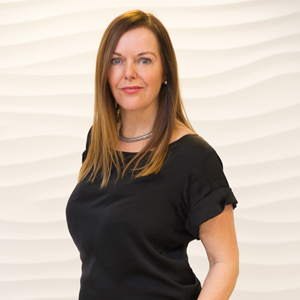 Oriel joined Centor in 1999 as an Account Executive in the Commercial department and has since risen through the ranks to Associate Director and head of our Compliance team. She is a wine buff, keen interior designer, and mother of one. Rebecca has worked in insurance since 2004. She started out in broking/claims management and then for the last eight years worked as a property and commercial underwriter. Outside of work, she enjoys going to the gym, bike-riding and jewellery-making. 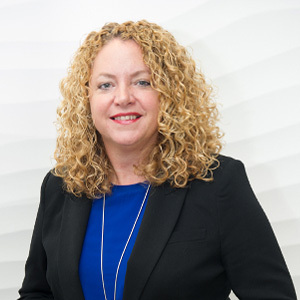 After many years spent working in project management, online marketing and recruitment, Connie joined Centor in 2011 and since implemented a number of successful new systems. Connie enjoys looking after her daughter, and in her spare time loves scuba-diving, rock climbing and numerous other outdoor pursuits. 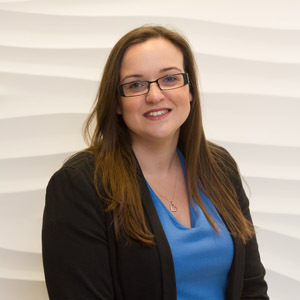 Hollie joined Centor as a Business Support Administrator in 2016, having previously worked for an oil and gas company for six years. 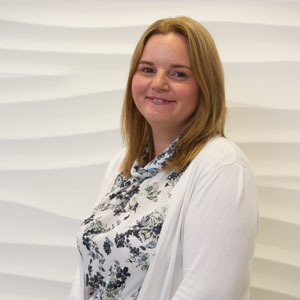 Her NVQ in Business Administration ensures that all our internal systems and processes run like clockwork. Hollie enjoys film, rambling, and going to the gym. 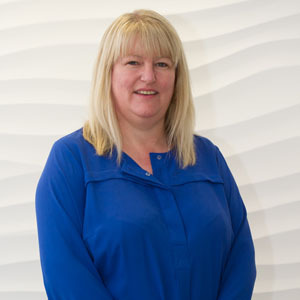 Julie has over 25 years’ experience as executive assistant and front of house manager, mostly in the motor trade. 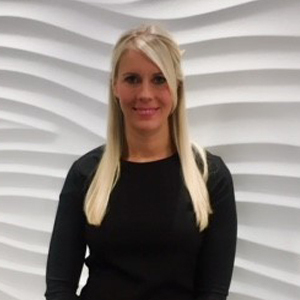 In Julie’s experience she believes organisation and tidiness are the key factors to a happy efficient front of house, where guests and colleagues are treated as family. Away from work Julie enjoys volunteering for a children’s charity and also long country walks with her dog Duncan. Manzies Pie, Mash and liquor. Chloe joined Centor in 2017 as HR Manager. 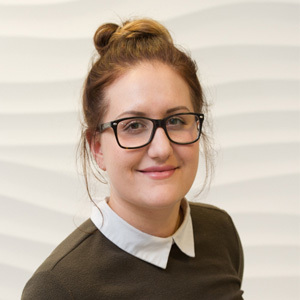 Chloe joins us from a learning trust, where she was an HR Policy Adviser and prior to that was at the Association of British Insurers as an HR Adviser for 10 years. Chloe has two young daughters and enjoys music, films and running to keep fit. 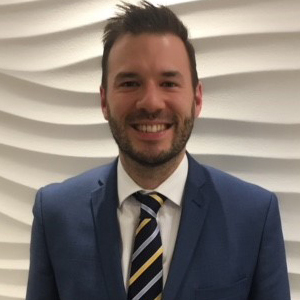 John joined the Centor team as a Marketing Executive in 2018, having worked in the occupational health industry for nine years. Outside of work, John enjoys travelling, socialising with friends and family, watching boxing and Arsenal FC. Mum’s roast dinner with vanilla ice cream to finish. 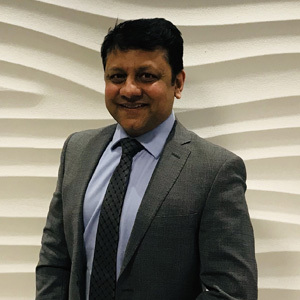 Kirti joins Centor with a wealth of IT experience, having worked in several different industry sectors, including insurance. His experience includes managing IT infrastructure, service support and managing vendor relationships. 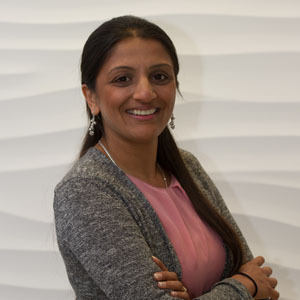 Outside of work, Kirti enjoys travelling, playing badminton and supporting Manchester United. 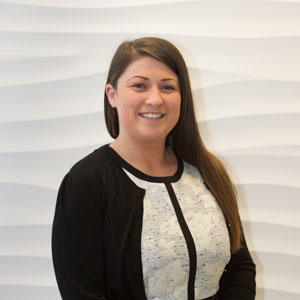 Dani started out at Centor in 2013 as an Account Manager and was promoted to Property Division Manager in 2016. She previously worked in both the business development division of a leading property insurer, and at a national broker. Away from work, Dani is into travelling, books, and walking her dog, Bryn. 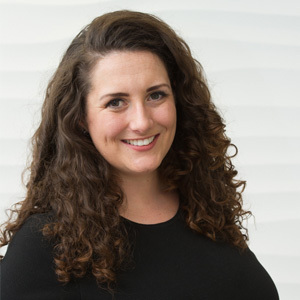 Holly joined Centor in 2008 after working for three and a half years as a property account executive for a large national broker. 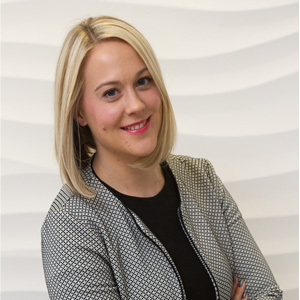 Holly’s key responsibilities include the growth of existing accounts and the development of client relationships. Outside of work Holly enjoys following Moto GP and Tottenham Hotspur, camping and spending time with her son. After completing a BA degree with honours in business management, Bruce worked for Volkswagen as a service adviser. He started in insurance in 2005 where he specialised in HNW vehicles and property. He has worked in Centor’s property team since 2013. Bruce’s interests include motorsport, films and football (playing twice a week and supporting Liverpool from his armchair). 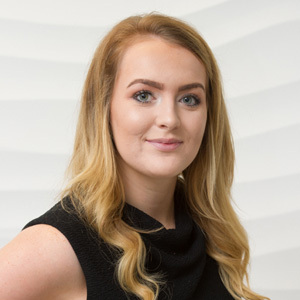 Elise joined the property team in 2016 with three years’ experience working as an Account Handler at a national insurance company. She grew up in Spain but sat her GCSEs and A levels in the UK, and started her insurance career aged 18. She enjoys travelling, socialising and horse riding. Kirsty started working in the insurance industry in 2006. Prior to joining Centor, she was an underwriter in the property owners area for both an insurer and a managing general agent. Outside of work, she enjoys reading, cooking, live music and arts & crafts. 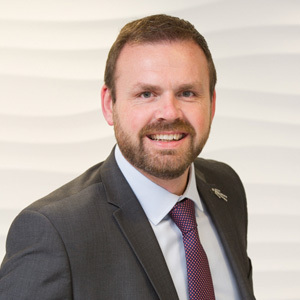 Dean began his career in Insurance in 2001, initially working for a local Broker based in Hampshire, before moving on to a Real Estate specialist in the City. In his spare time, Dean enjoys playing both the guitar and drums, he has a keen interest in football and boxing, and enjoys socialising with friends. 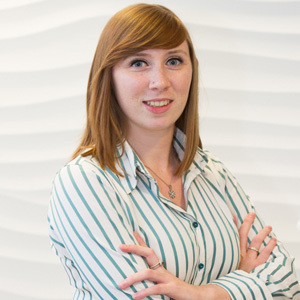 Jess started her career in scientific publishing as an editorial assistant, before moving onto a small independent broker as a receptionist. She worked her way up to personal lines account handler. She joined Centor in February 2017. In her spare time she enjoys cooking and travelling to new places. Chicken pasta alfredo with garlic flatbread. Charlotte recently graduated from the University of Greenwich with an Upper Second Class BA (Hons) degree in Creative Writing. She chose insurance because she was looking for a career that would both challenge and interest her. She oversees the day-to-day administrative tasks of the Property team. In her spare time, Charlotte enjoys hockey, reading and fine wine. Steak with Béarnaise sauce and lots of fresh veg. The entire Star Wars series. 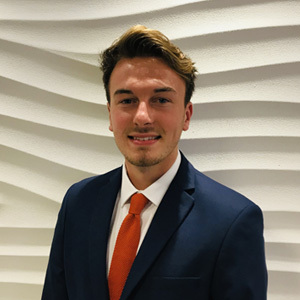 Kieran is a recent graduate from the University of Kent with an Upper Second-Class BA (Hons) degree in Business Administration. Prior to University, he went travelling for the best part of a year. Kieran also enjoys playing football and golf. Eleanor started working in the insurance industry in 2013. Prior to joining Centor, she worked for a high street insurance broker, dealing with a range of different policy types. Eleanor is currently working towards her CII accreditation. In her spare time, Eleanor enjoys travelling and socialising with family and friends. 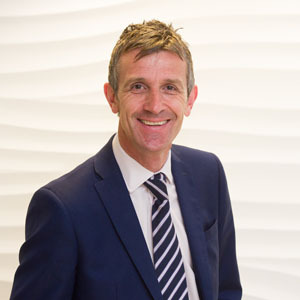 Graham has 25 years’ experience in broking and joined Centor in 2015 to head up our Private Clients division. Away from insurance, Graham very much enjoys “making stuff” and is an expert carpenter and joiner with a City and Guilds qualification to his name. I always like to go somewhere different but my favourite city is Barcelona. 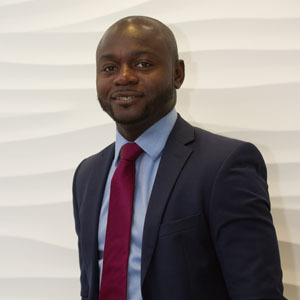 After completing his degree in IT and multi-media, Yemi entered the insurance industry in 2003 where he worked for a regional insurance broker. He joined Centor in 2008. He enjoys both playing and watching football, and follows the fortunes of both Manchester United and West Ham. Anywhere I haven’t been before. 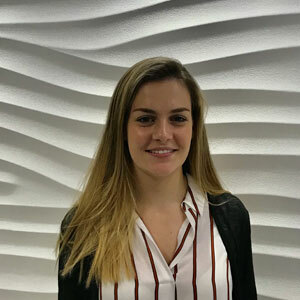 Charlotte started her career as a receptionist at a family-run insurance broker in Bromley, where she worked her way up to Account Executive in personal lines insurance. She joined Centor in 2016. Outside of work, she loves baking, going to the cinema and socialising. Garlic flatbread, fillet steak with creamy mash and hot chocolate fondant with vanilla ice cream. 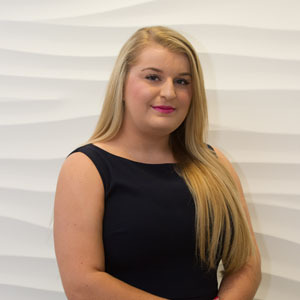 Evie joins the Centor Private Clients division as a Team Administrator, having recently completed her A level exams. Outside of work, Evie enjoys socialising with friends and has a love for musical theatre and ballet. Francesca began her career in media before entering the world of insurance in 2012. She has worked for two previous brokers, specialising in High Net Worth insurance. 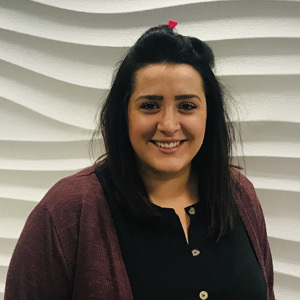 In January 2019, Francesca joined the Private Clients team at Centor. Outside of work she enjoys socialising, reading and has a passion for fast cars and all things motor. She is also a classically trained pianist.